Sofa Toppers are the perfect way to protect your sofa whilst adding colour and style to your living space! 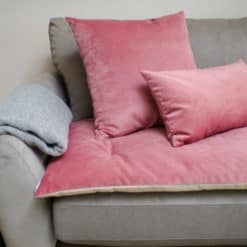 Designed from stain resistant Velvet, with a waterproof Microsuede reverse and a double layer of super-soft filling, Sofa Toppers are both practical and luxurious. 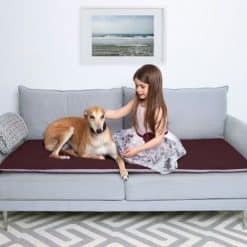 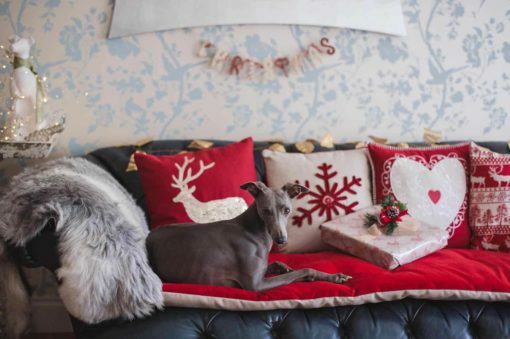 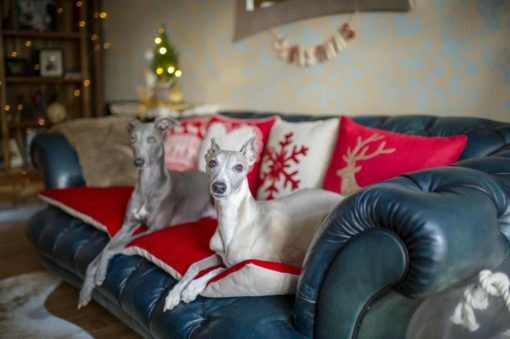 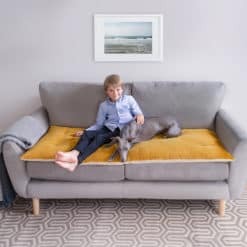 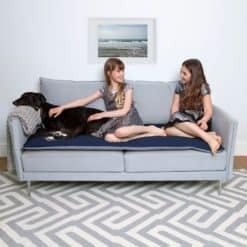 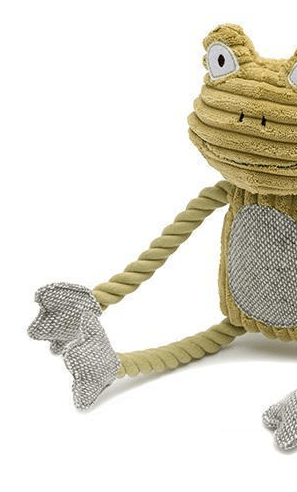 Perfect for sofa loving dogs, children and stylish homes, a Sofa Topper will ensure your sofa looks great and remains in perfect condition, whilst you relax in style. 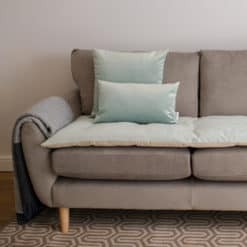 Available in three sizes: 2 seater, 3 seater and a 4 seater. 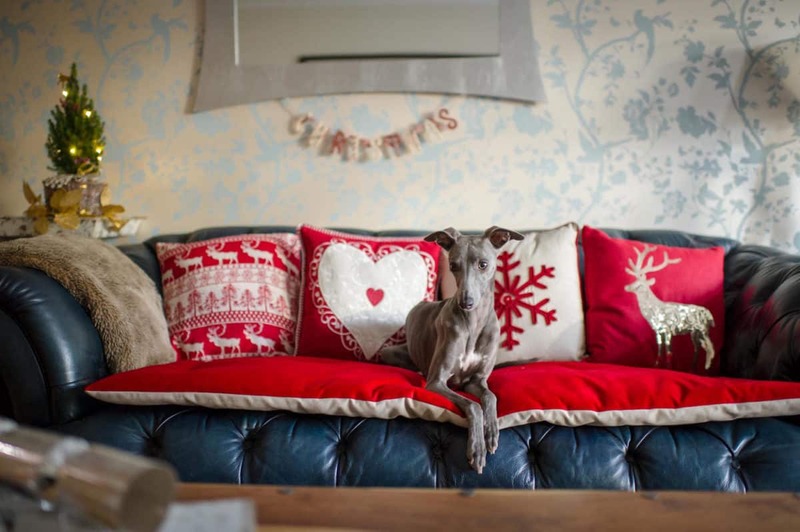 Made in England by The Lounging Hound. 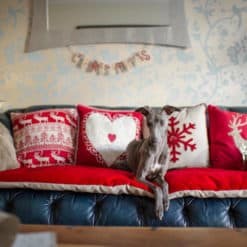 All items despatched within 10 days. Delivery charge: UK mainland £6.50 shipping per item. 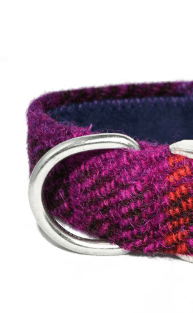 Delivery UPS next day tracked and signed.